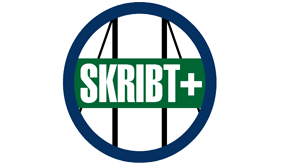 The project SKRIBT dealt with the identification of possible threat scenarios that could directly impact bridge and tunnel structures as well as their users and traffic flows. All possible natural and man-made threat scenarios ("all-hazard approach") were considered. Possible protection measures using risk and scenario analyses as well as macroeconomic assessment procedures were examined for their effectiveness and efficiency. The aim was to develop the most effective protective measures and thereby significantly reduce the vulnerability of vital infrastructures and to derive protective measures for all target groups concerned. 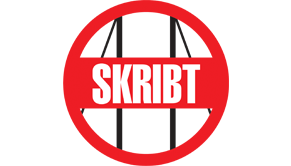 The follow-up project SKRIBT + developed and updated the present calculation method, considering secondary and multiple events. Combinations of measures were also shown. Demonstrator tools for the application of the procedures were developed in the follow-up project investigated in examples with regard to their applicability and practicality. The identification of critical structures is based on the traffic impact when the respective structures are blocked in the form of changed route selection behaviour. When assessing protective measures, the measures avoided by the measure are taken into account with their impact on route selection and the choice of means of transport. The method of assessment was designed for assessing the cost-effectiveness of probable safeguards from a macroeconomic point of view. In the context of various demonstrators, individual protection measures on example structures were also assessed as examples.